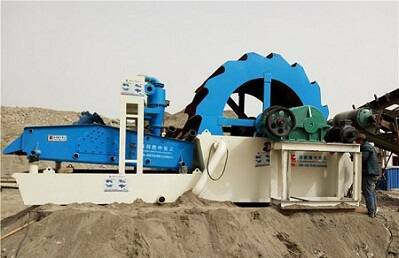 Current sand washing machine(wheel type and screw type)can’t process fine sand below 3mm, that’s why we produce sand recycling machine. 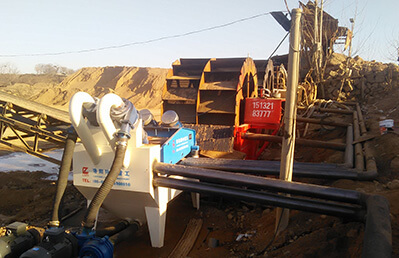 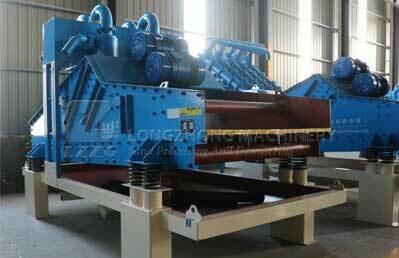 LZ sand recycling system can effectively reduce the loss of fine sand and control it within 5% to 10%. 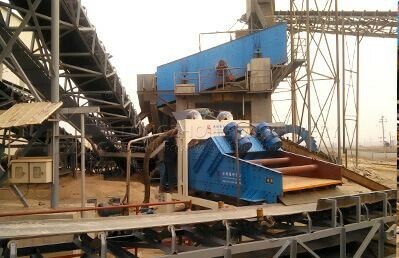 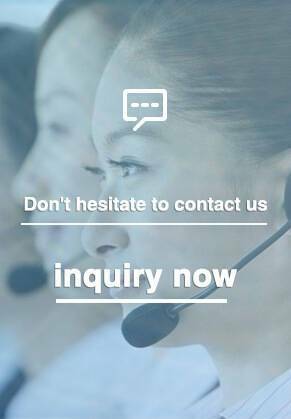 It is widely used for recycling 0.16-3mm fine sand in the wet processing of construction, mining and industrial sands sectors.